I specialise in murders of quiet, domestic interest. 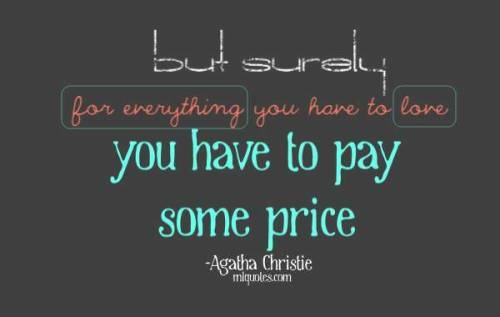 Christie was a British crime writer of novels, short stories, and plays. She is best remembered for her 66 detective novels featuring Hercule Poirot and Miss Marple. 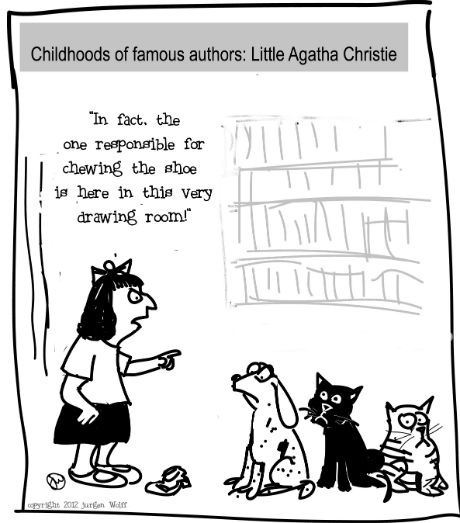 Christie is the best-selling novelist of all time. 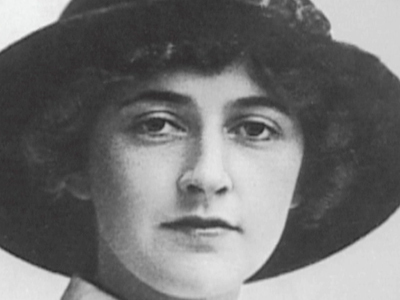 Her novels have sold roughly four billion copies. The other 10 best-selling authors are featured here. 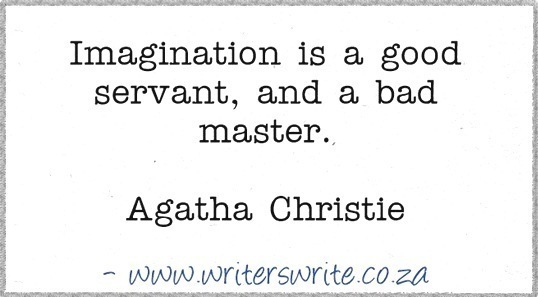 Read Analysing Agatha - How to become the best-selling novelist of all time, by Amanda Patterson. 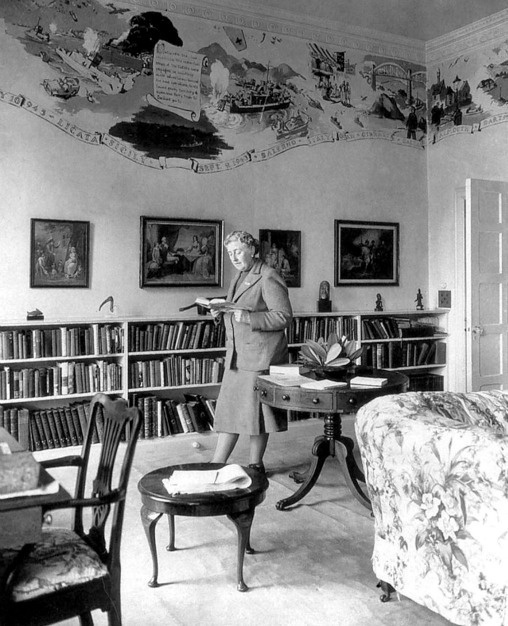 Agatha Christie wrote in her library at Greenway House. 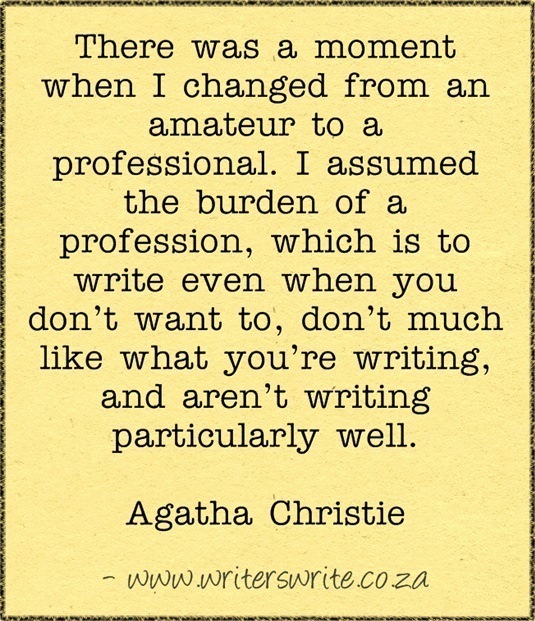 Today is the anniversary of the birthday of the world’s best-selling novelist of all time. 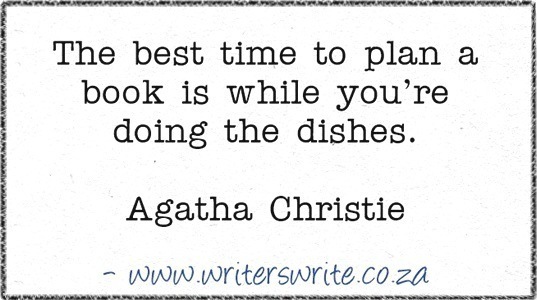 According to the Guinness Book of World Records, Christie is the best-selling novelist of all time. 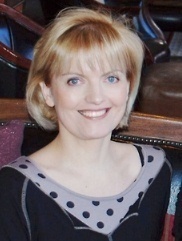 Her novels have sold roughly four billion copies. The other 10 best-selling authors are featured here.